10 DAYS UNTIL DOGWOOD ACRES CAMP! Located in Scarborough, ON, offers Red Cross and Lifesaving Swim Lessons for children aged 2+. Dogwood Acres Camp, located in Port Perry, ON, offers Red Cross and Lifesaving Swim Lessons and Wilderness Day Camp for children aged 5 to 15. IMPORTANT UPDATE: Mowat Pool is closed tonight, Thursday April 11th and Sunday April 14th so swim classes are cancelled for those dates - please spread the word and check your email for further details. We apologize for the inconvenience. •Scarborough Swim Lessons Accepting on-going registration for 2018/2019 Swim Lessons at Mowat Pool School Year Program and Fall/Winter/Spring. Space is limited and based on first come first serve. Click here. • Dogwood Acres Camp Registration Packages for Summer 2019 now available! Space is limited and based on first come first serve. Click here. Where learning is fun and memories are made ! Our swimming programs have been operating for over 30 years, at the Sir Oliver Mowat C.I pool during the school year as well as in an outdoor pool during the summer in Scarborough. With Red Cross & Lifesaving swim programs that range from Preschool levels to more advanced Swim Kids levels, there are a range of opportunities for all ages. At Crossley Aquatics Ltd. it's our L.A.W to create an aquatic and camp experience that encourages and supports your child's development. Our Dogwood Acres Camp focusses on the growth of our campers in areas of Physical Health & Fitness, Character Education and Environmental Awareness & Appreciation. 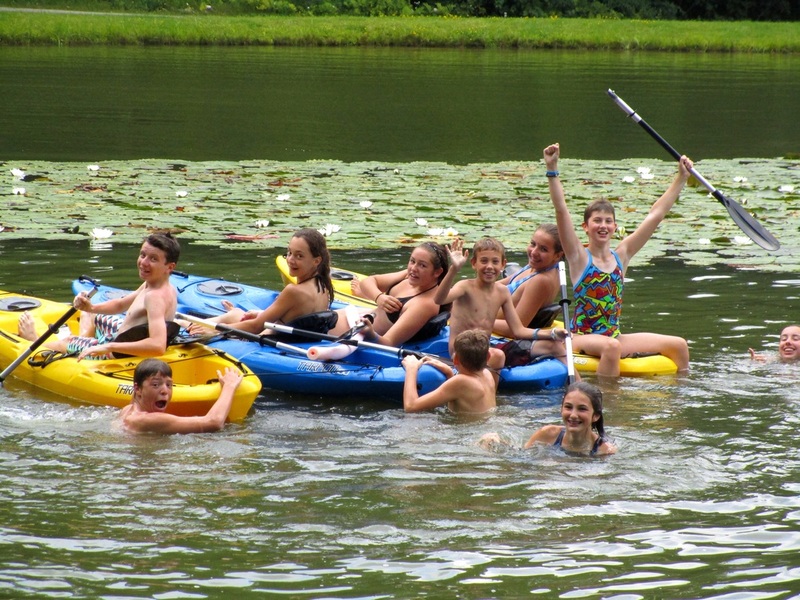 We provide swimming and leadership opportunities for our campers ranging in age from 5 – 16 years old in the natural setting of our 57 acres of forest.